With influence, you can achieve success at home, at work, and in every other area of life. 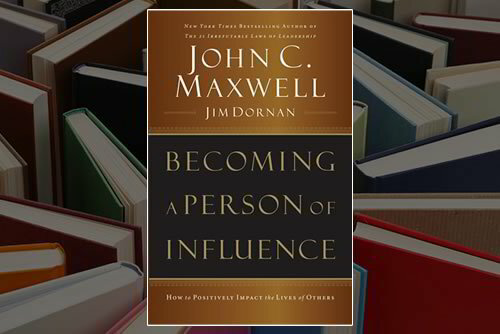 Authors John Maxwell and Jim Dornan have spent most of their lives raising up influencers. With humor, heart, and unique insight, they share what they’ve gleaned from decades of experience in both business and nonprofit arenas. Best of all, their insights are practical and easy to apply to everyday life.